The beauty of working in the maritime field is that there is always something new to learn about. 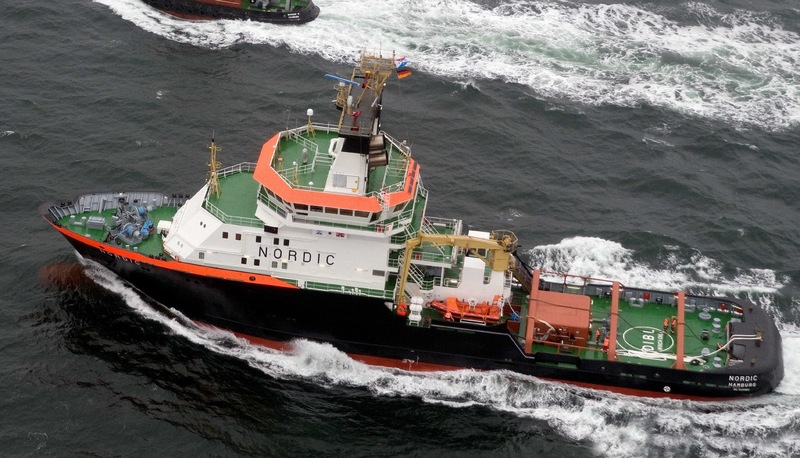 The other day I heard about the German Rescue Tug Nordic; so, nothing new here, its another tug, big deal, you might say. Well this one is pretty technologically advance, because of what it can do, in what situation. By now, we’ve learn to built some pretty powerful tugs that can operate in some pretty nasty weather conditions. We’ve also learned to make sure crews are safe and secure while performing their tasks; and some have even learned that a comfortable crew is also good. – so your saying to yourself, what’s the big deal with the Nordic. 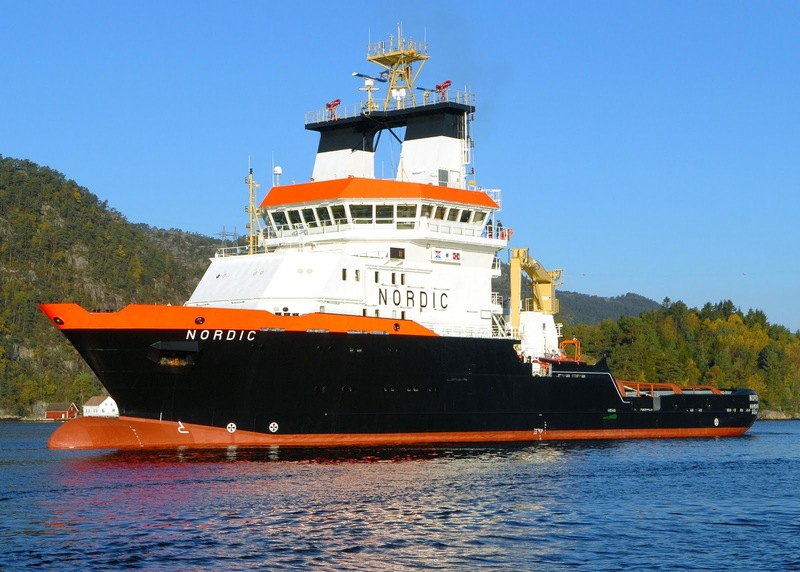 With a bollard pull of just over 200 tons, and a massive size to handle any seas, the Nordic would be impressive enough if it wasn’t for the fact that it can work within an explosive or even toxic atmosphere. 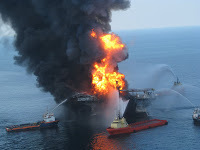 Ever since I heard of the Deepwater Horizon and the engines cutting out, due to the gas rich environment around them, I’ve been wondering about how they could have prevented that power failure. Why was the rig so vulnerable, even though it is far likely for this condition to occur on a rig, how can it be that engineers had not designed something better. 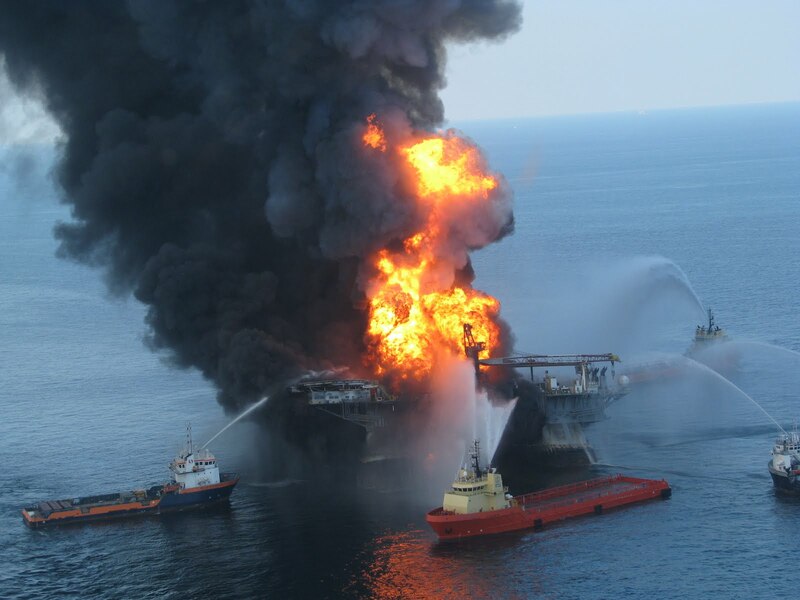 Having had a steady power supply throughout the the ordeal on board Deepwater Horizon may not have save the disaster from happening, but when you have a steady power supply, you certainly increase your options for response. 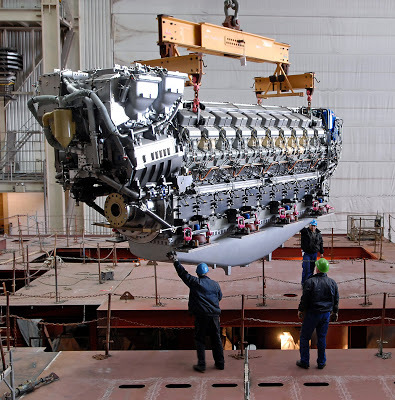 The two MTU 8000 propulsion engines, and the two MTU 2000 engines providing electrical power for the Nordic are designed, and tested, to operate in a toxic and explosive environment. The technical specification and systems to make this happen are, in my mind, astounding. I wont repeat what’s already written in MTU promotional material, but you can judge for yourself by reading it here, and here. One part of the problem, you have to make sure all your intake, exhaust, surface, etc, etc, temperatures are cooled below 135 degree Celsius – easy to do, eh! The technology involved in this ship is mind boggling, and not just in the engine room either. The whole accommodation is a safe area, with its own fresh air supply, designed to last 8 hours in a toxic / hostile environment, using a Citadel concept. include owner’s representatives, instructors or similar personnel. This paragraph is just part of an excellent article detailing the many features of Nordic, which can be found here. Notice anything that seem a bit unusual for a modern shipping company, never mind a tug outfit. Cadet berths, training room, accommodations for instructors, who are these people? and what are they thinking! Granted its a government contract… but still. The managing company, Bugsier based out of Hamburg, Germany (yes, that country with social medicine and other civil measure that treat workers like humans, that are apparently too expensive an too generous to succeed in other jurisdictions) even proclaim that workers are valuable, on their home page! …and more importantly, go on to back up that statement. How can this be, a tug company training people, thinking about the future and providing their people with the best tools possible, and in today’s “financial world”. Heresy, they will crash and burn, the accountants and MBAs will not allow this blasphemy to continue. Oh wait, they’ve been doing it for the last 145 years. I digressed a little there, sorry about that. But I get worked up when I see “crap”, and we are asked to put up with it because other things are not “possible”. Everything is possible, you just have to see more that the next quarter in advance, or your own personal limits. Possible is not always easy. Those committed to strong ideals of personal gain, well, you’ll have to go now, your system does not work, and those committed to strong ideals of quality and progression must retake their rightful place in leadership. You can read more details about this amazing vessel, and its work, here. Pictures from various internet sources. More.